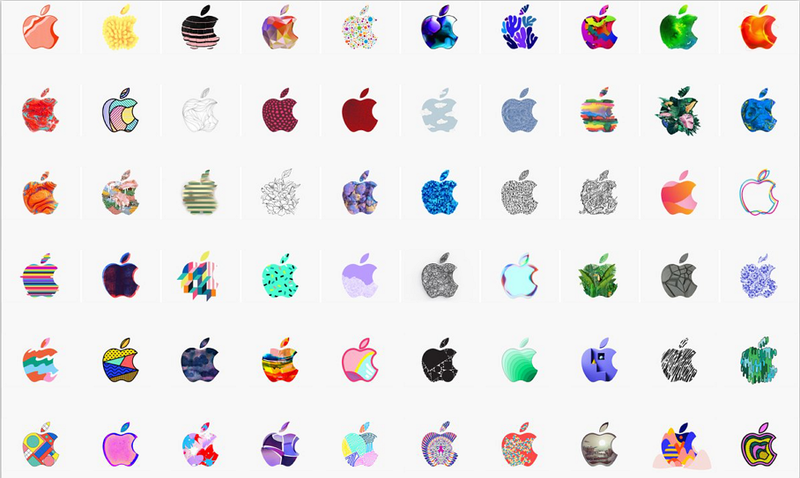 Today's freebie is a collection of 370 apple logo design examples that can inspire you to create a great web/app UI/logo design. 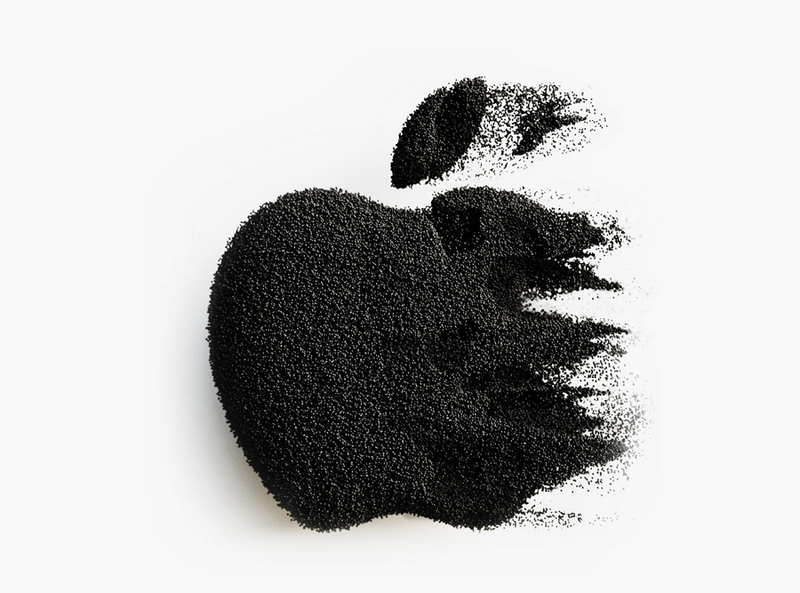 Recently, Apple held a press conference in New York City. 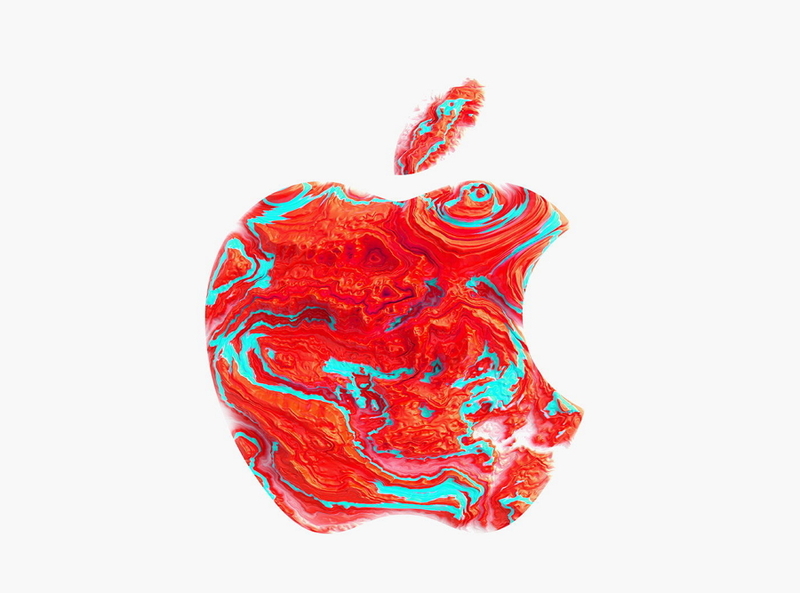 In this conference, Apple suggested new products, probably the new iPad Pro models, plus a refresh for its MacBook lineup, would be announced in the near future. 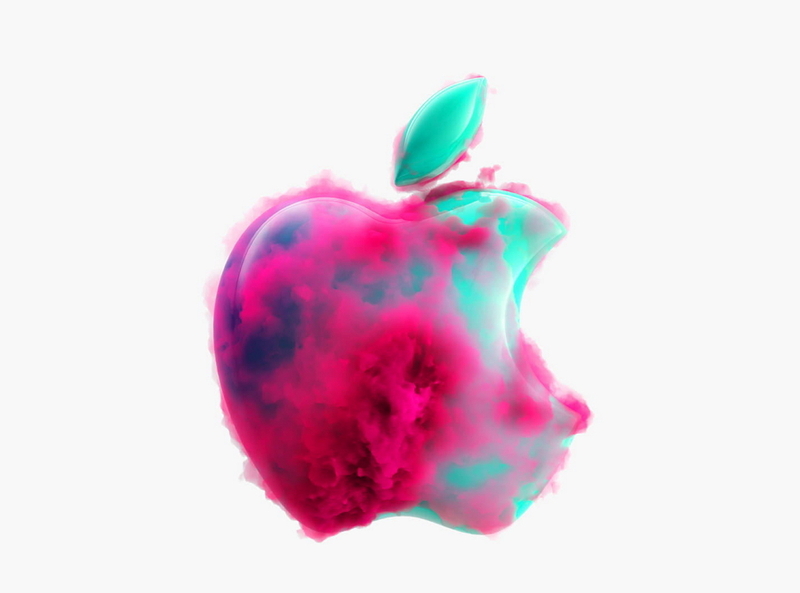 If you want to know more details, you can check it on Apple's Special Event page. 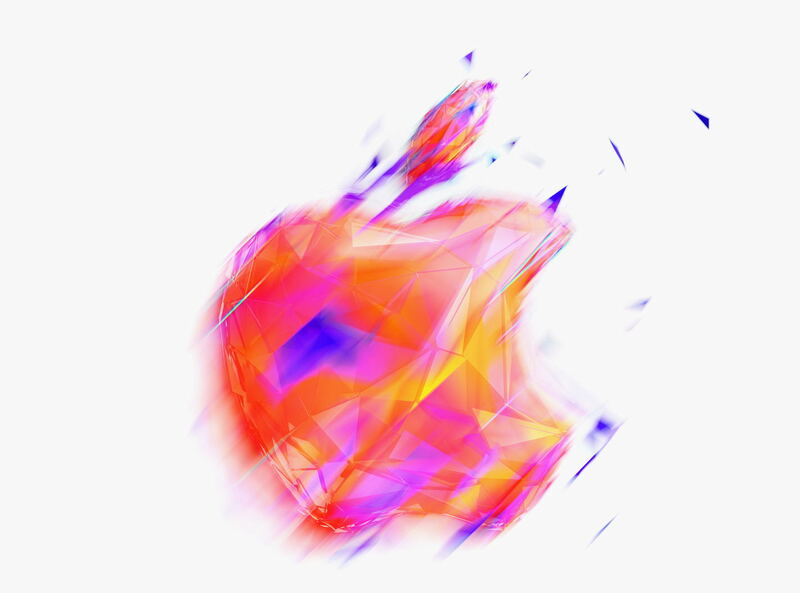 Well, when visiting this special event page, I just noticed that each time I refresh the page, a completely different apple logo will be shown. 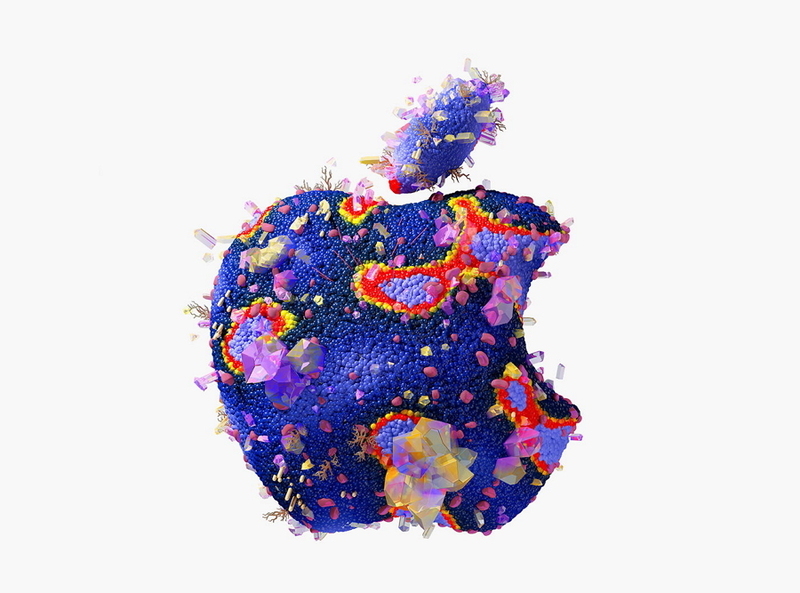 Looks very interesting to me. 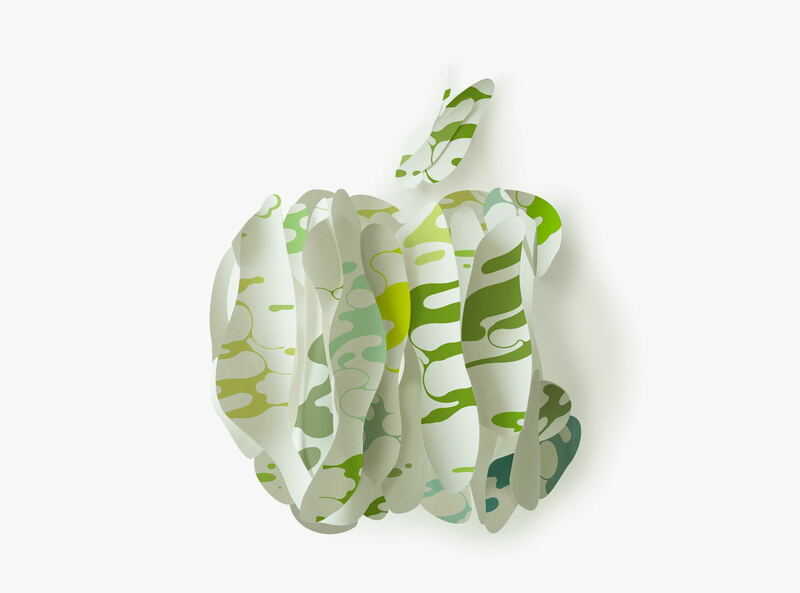 After Googling about it, I just find there are a total of 370 Apple logos designed for this upcoming event. 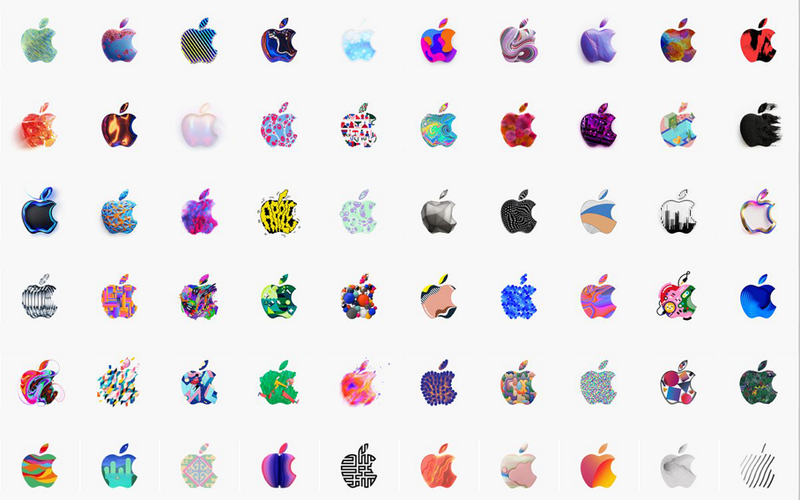 This is awesome and I just cannot help sharing this collection of 370 brilliant Apple logo design examples with you. 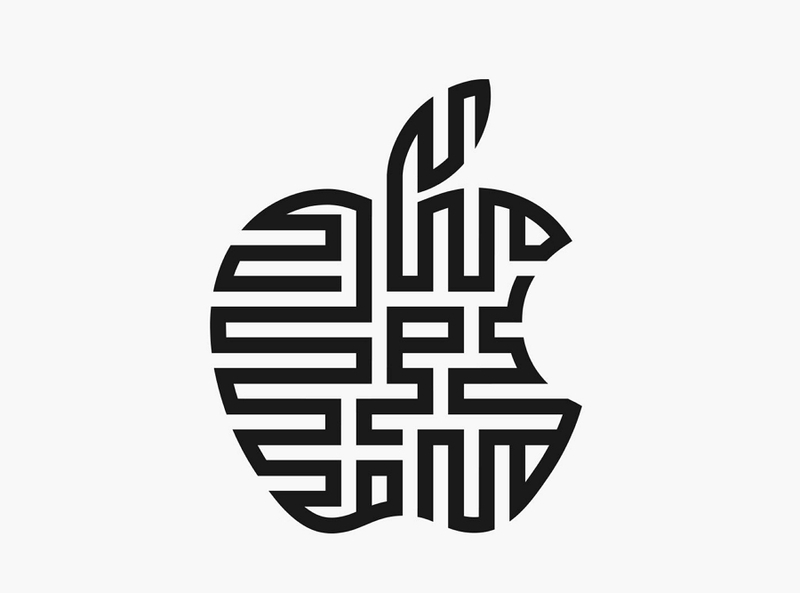 Hope they can inspire you to create a great web/app UI/logo design.